The North Face is partnering with Park City Resort to celebrate the opening of a new retail store at 515 Main Street in Park City. The store opens on April 8th and all sales support Protect Our Winters (POW), a climate advocacy group for snowsports participants, this weekend only! All weekend long (April 8-10, 10 a.m. to 8 p.m.), 5% of sales from the Park City Store will be donated to POW. Go get your shop on and do some good while finishing off a great ski year at Park City Mountain Resort. 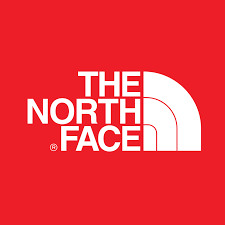 The store will sell The North Face’s apparel and footwear for climbers, mountaineers, skiers, snowboarders, and endurance runners. 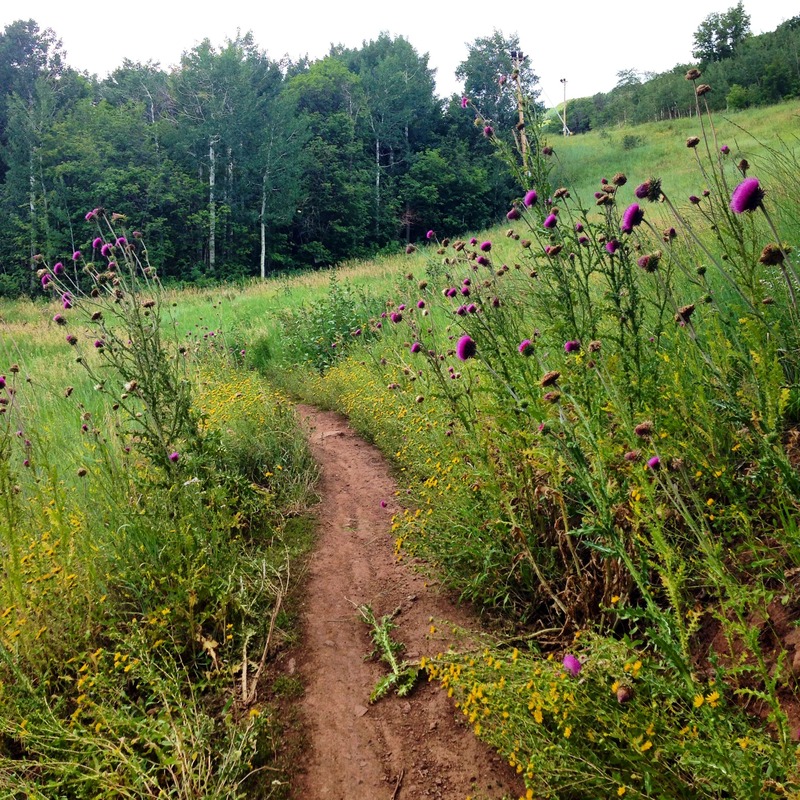 Get more information on The North Face’s upcoming Endurance Challenge in Park City.